Automatur works to simplify business processes by automating basic marketing tasks. The company strives to save clients time so their first priority is on the customer and the sale at hand. 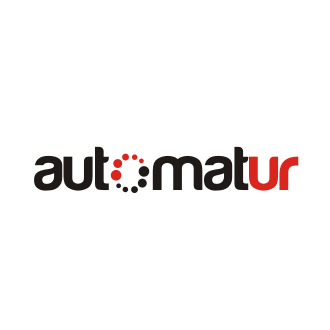 Automatur offers marketing automation software designed to simplify business practices. The platform helps users receive results faster and connect with people more efficiently. Any tasks that users are currently implementing manually – from adding tasks to the calendar to updating lead status to progress reports - can be automated using Automatur. In addition, Automatur can sort and capture leads based on criteria chosen by the user, ensuring that team is contacting higher priority leads first.